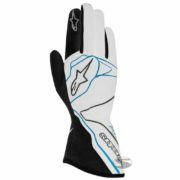 The Tech 1-Z race gloves offer the best in safety, grip and comfort, in part, thanks to their innovative box-cut finger construction which gives the driver extra comfort and feel of the steering wheel. 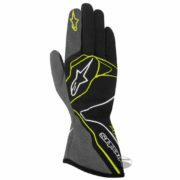 The palm and finger areas have an extended grip area, using a cutting-edge silicon material. 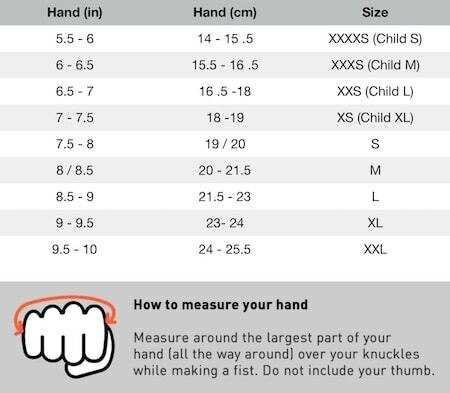 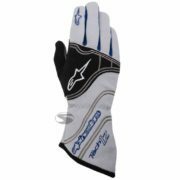 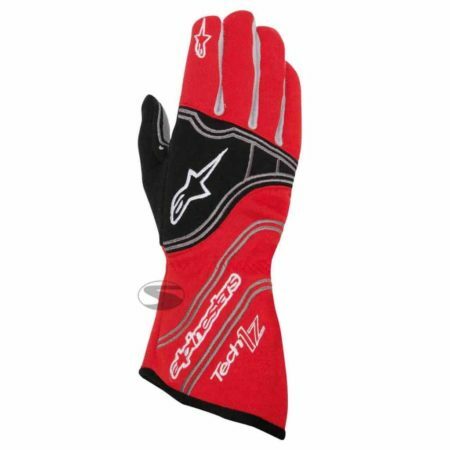 The Alpinestars Tech 1-Z glove also includes a 180 degree elasticated wrist to offer perfect fitting. The 2017 gloves have been homologated to FIA 8856-2000 specification meaning they can be used in motorsport all over the world.